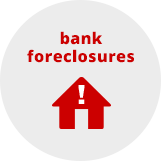 Be informed and keep up to date! 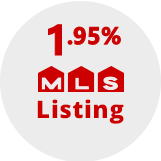 The following listings are all new listings that have come on to MLS in the last 7 days. 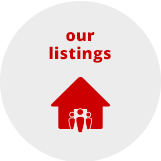 These are updated by the minute and include listings from ALL companies. 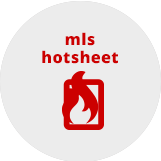 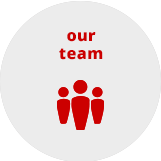 This hotsheet is another great MaxSave tool for all buyers to help them be on top of the market.